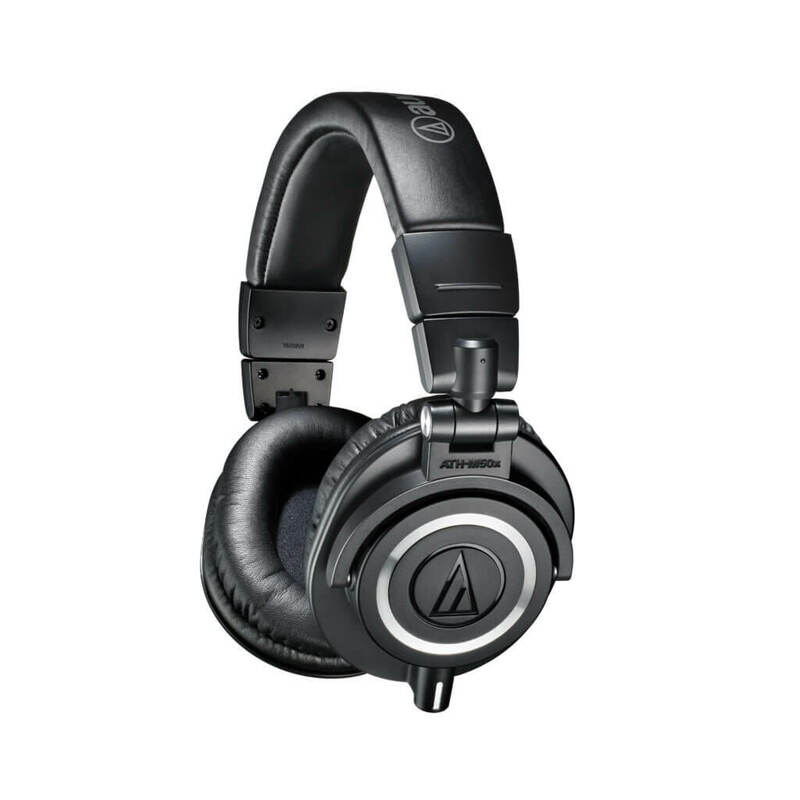 Test out the amazing ATH-M50x Studio Monitor Headphones from Audio-Technica! Performer is looking for three dynamic product testers: a home studio user, a mobile recorder and a podcaster to demo the Audio-Technica ATH-M50x headphones in their various setups. Each winner will receive two pairs to demo, one in white and one in black. You’ll test out the cans over the course of a few weeks, and work with the staff of Performer and Audio-Technica to show the world how great the headphones perform by chronicling your behind-the-scenes experiences through video and social media, as well as being featured in an upcoming issue! Plus you’ll get to keep the headphones once you’re done telling the world all about them. Cool, huh! Entrants must be from the Continental United States. Winners will receive brand-new Audio-Technica ATH-M50x headphones (three winners total, each winner will receive one pair each in black and white), and we’ll announce the selected product testers the second week of May 2017. DEADLINE to enter is May 5, 2017. Please note that we will not share, rent or sell your data. Good luck! Critically acclaimed by online reviewers and top audio professionals, and backed by a cult-like following of serious music fans, the ATH-M50x offers an unmatched combination of audio and build quality for exceptional performance both in the studio and beyond. From the large aperture drivers, sound isolating earcups, detachable cables, and robust construction, the M50x gets the job done. Hour after hour, year after year.